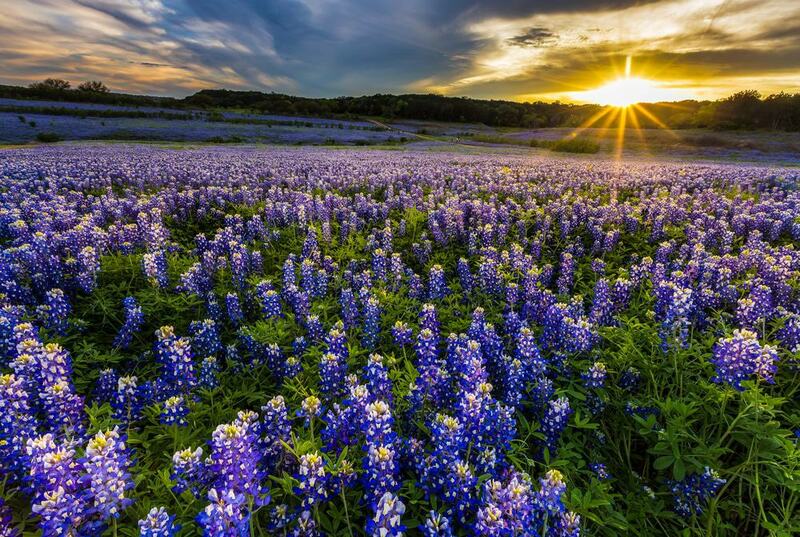 Texas, the Lone Star State, is the second largest as well as the second most populated state in the US. It also holds some of the most beautiful spots in the world. Beautiful sights, lovely people and amazing cities make this a must visit destination. 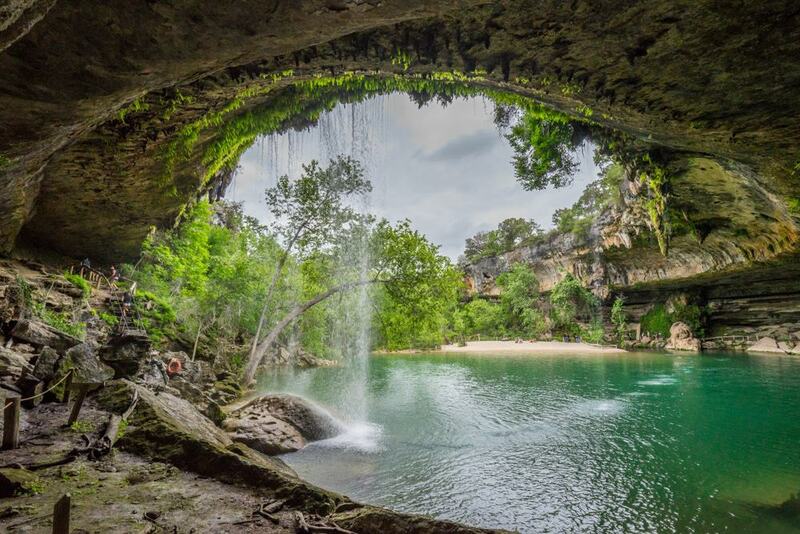 Be amazed by these awesome pictures and places to visit in Texas.